One of the all-time-best cordwood construction practice projects is building the cordwood outhouse. 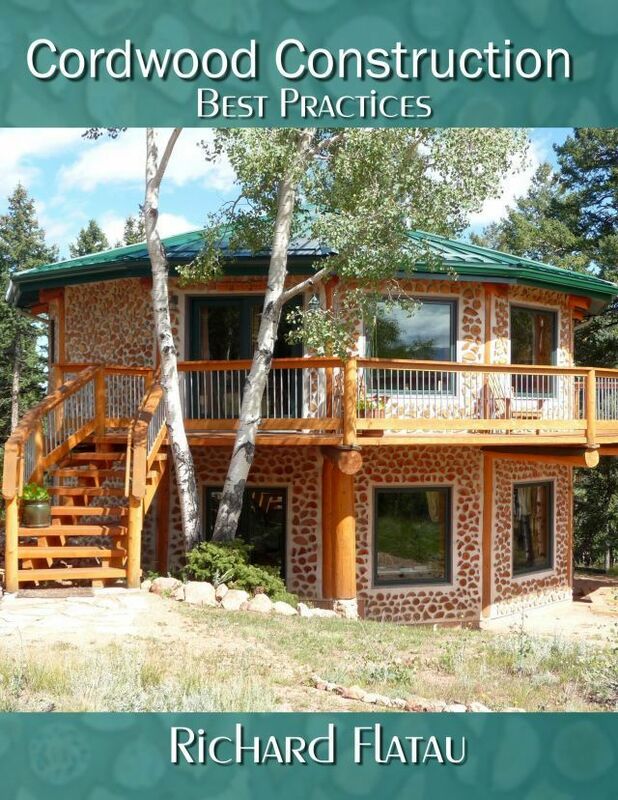 Not only do you get to hone your cordwood mortaring skills, but you get a functional addition to your homestead. This outhouse (above) was the first cordwood building constructed before the owners cordwood cabin. This delightful structure is located in Wisconsin. Marcus Grossman built this yurt style cordwood outhouse in New Jersey before moving to Central America. He used a cob mortar and topped it off with a living roof. Julie decided that she was going to make her outhouse look like cordwood, so she took here paintbrush and her artistic talent. This is what she created. Nice work Julie. 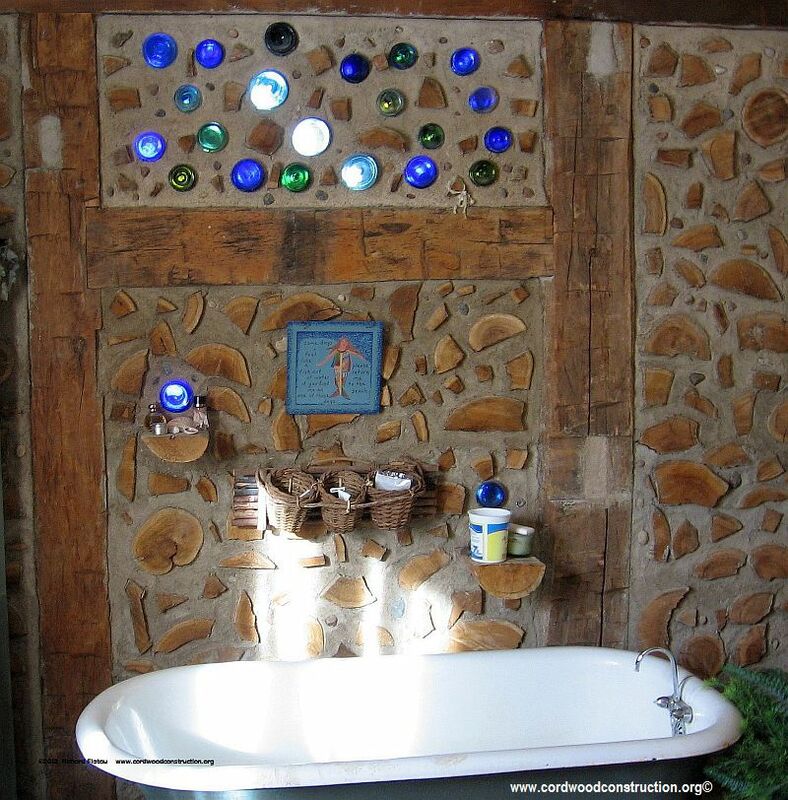 Don’t be afraid to let your imagination run wild when you build with cordwood. It lends itself to unique and one of a kind features.